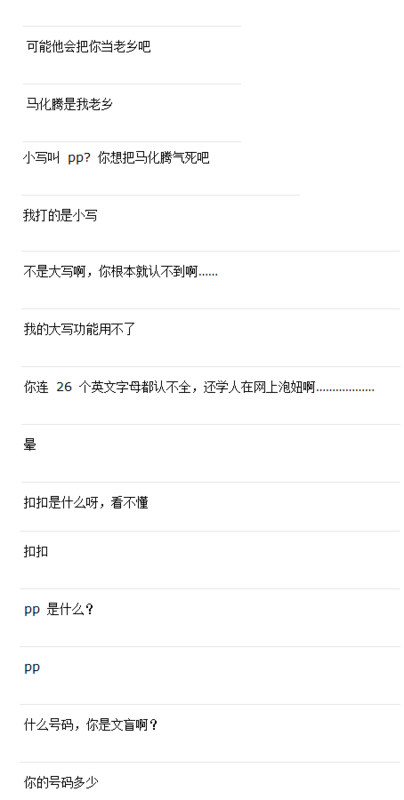 Posted by NosaLee in 特有 IT (Special IT), 见闻 (Seen & Heard) on 19-12-2012. Posted by NosaLee in 日志 (Journal), 见闻 (Seen & Heard) on 17-12-2012. Posted by NosaLee in 见闻 (Seen & Heard) on 12-08-2012. Have you ever seen such a big and long earthworm? Posted by NosaLee in 见闻 (Seen & Heard) on 19-07-2011. Found in the Emei Mountain, like a small snake. Posted by NosaLee in 见闻 (Seen & Heard) on 22-02-2011. Posted by NosaLee in 见闻 (Seen & Heard) on 12-07-2010. Posted by NosaLee in 见闻 (Seen & Heard) on 30-04-2010.